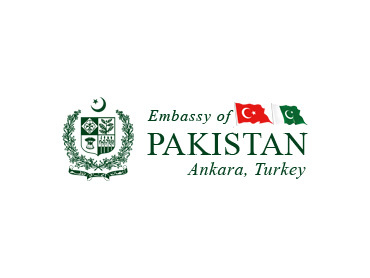 ANKARA, 19 October 2011: The Government of Pakistan strongly condemns the terrorist attack in Hakkari province of Turkey on Wednesday, 19 October 2011 which killed and injured many members of the Turkish security forces. The people and government of Pakistan fully share the grief of the brotherly people and the Government of Turkey and convey its sincere condolences to the bereaved families and prayers for speedy recovery of the injured. Pakistan and Turkey are both victims of terrorism. We stand by Turkey in the fight against terrorism. 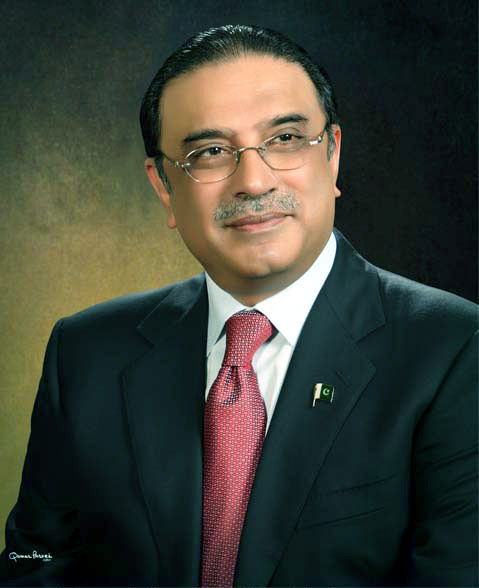 With determination and peoples’ support, we will defeat the evil forces of terrorism from our region – Inshallah.